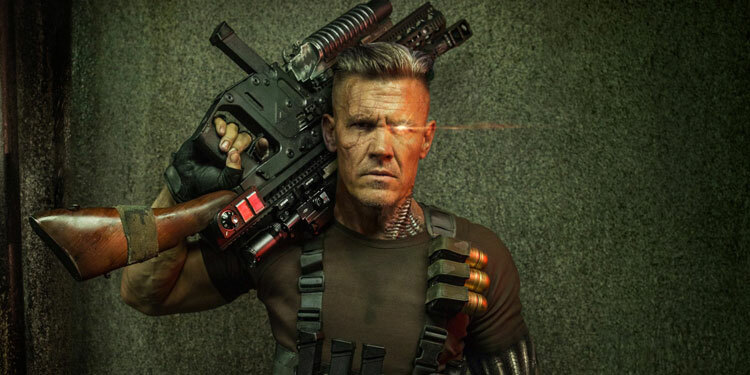 Over the last weeks we’ve had a few images teasing Josh Brolin’s look as Cable in the upcoming Deadpool 2. 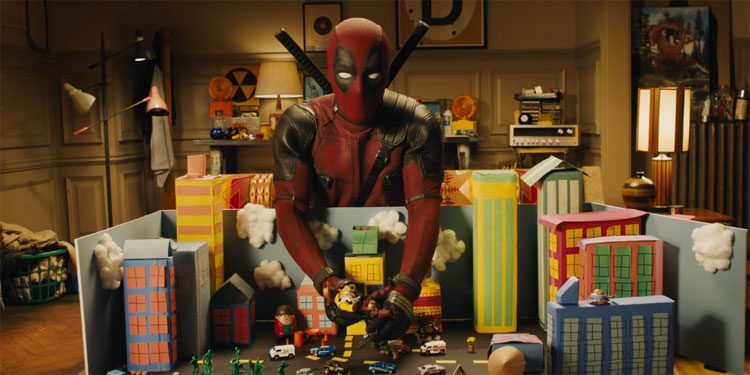 Now we have our first official images, which Ryan Reynolds has tweeted out. Cable is in many ways being the opposite of Deadpool: a man who is a leader and used to being obeyed, who is very controlled but with an aura of simmering violence. He has telepathic and telekinetic powers, and he also has incredible fighting skills, somewhat helped by the fact he’s been infected by a techno-organic virus, which has turned him into a part-cyborg. 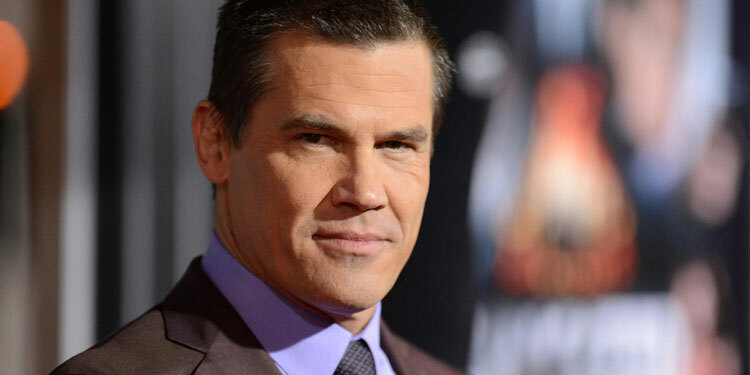 One of the rules of Marvel’s Cinematic Universe is that actors are only supposed to be able to play one character (Paul Bettany slightly broke that rule by being the voice of robotic butler JARVIS and then playing Vision in Age Of Ultron), but Josh Brolin has found away around it. He’s playing Thanos in Avengers: Afinity Wars, and by jumping across to the world of X-Men (which Fox owns the rights for), he’s now going to play Cable in Deadpool 2. 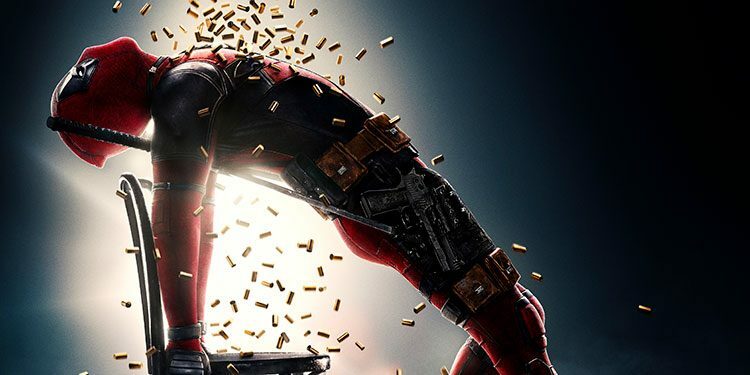 THR reports the news, and says we won’t just be seeing Brolin as Cable in Deadpool 2, as he’s signed a four-film deal. That suggests he’s also be around for the planned X-Force movie, and will probably lead that X-Men team when the time comes. 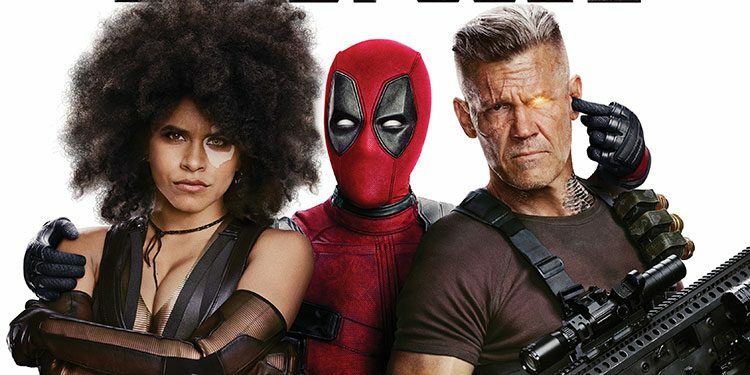 Cable is ‘described as in many ways being the opposite of Deadpool: a man who is a leader and used to being obeyed, who is very controlled but with an aura of simmering violence. In the comics, Cable was from the future and was the adult of Scott Summers, also known as the X-Man Cyclops.’ He has telepathic and telekinetic powers, he also has incredible fighting skilled, somewhat helped by the fact he’s been infected by a techno-organic virus, which has turned him into a part-cyborg. 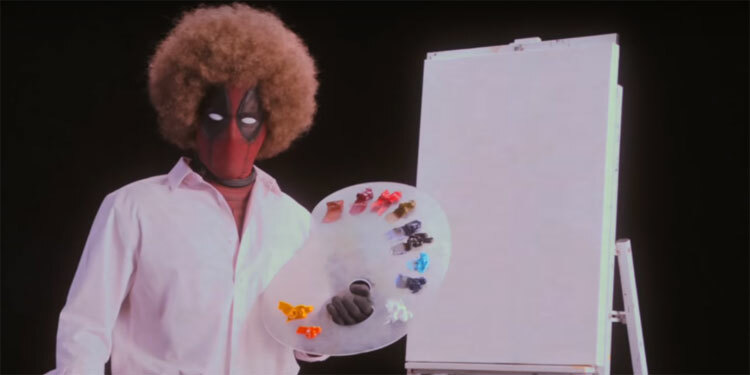 Deadpool 2 is due out next year.